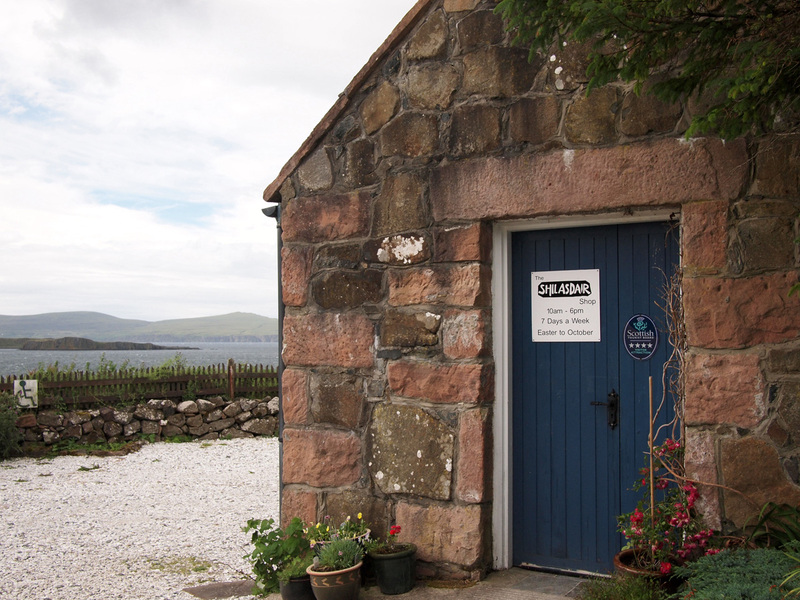 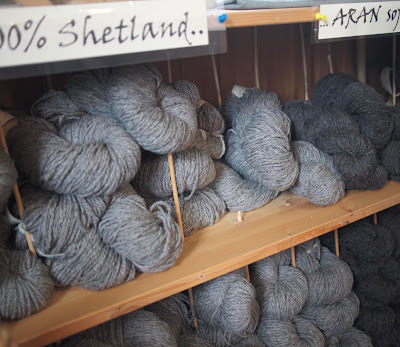 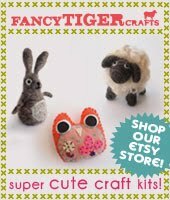 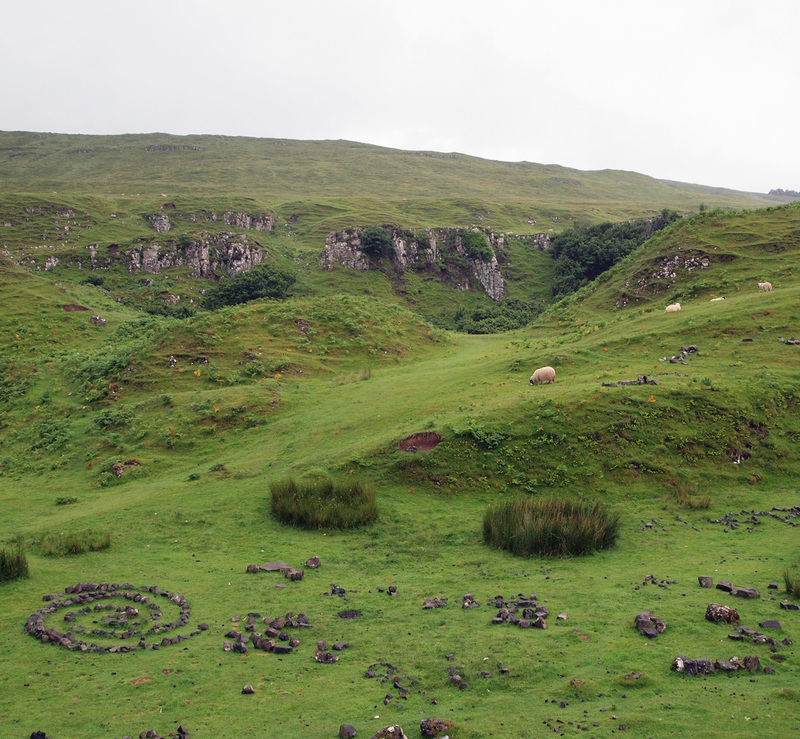 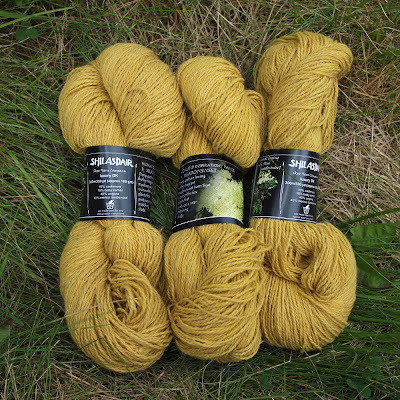 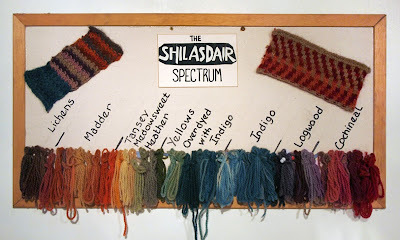 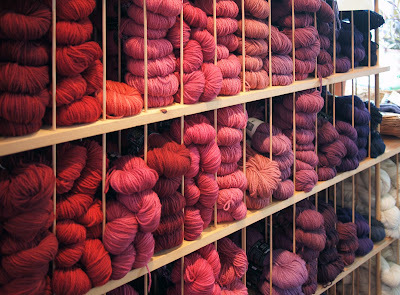 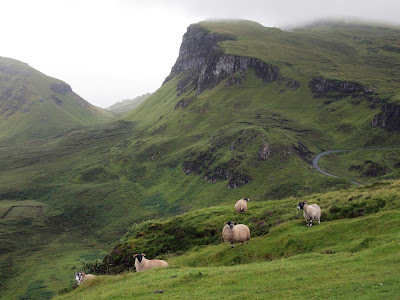 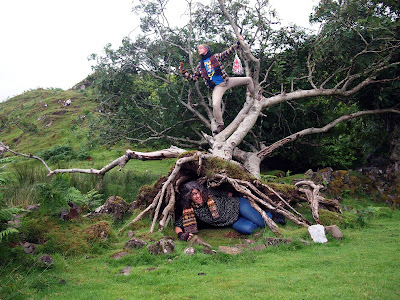 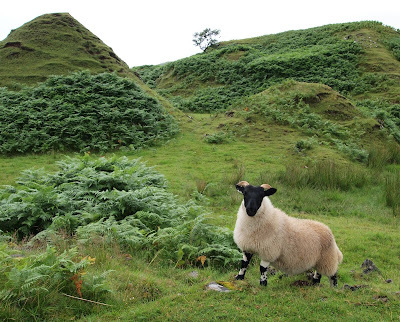 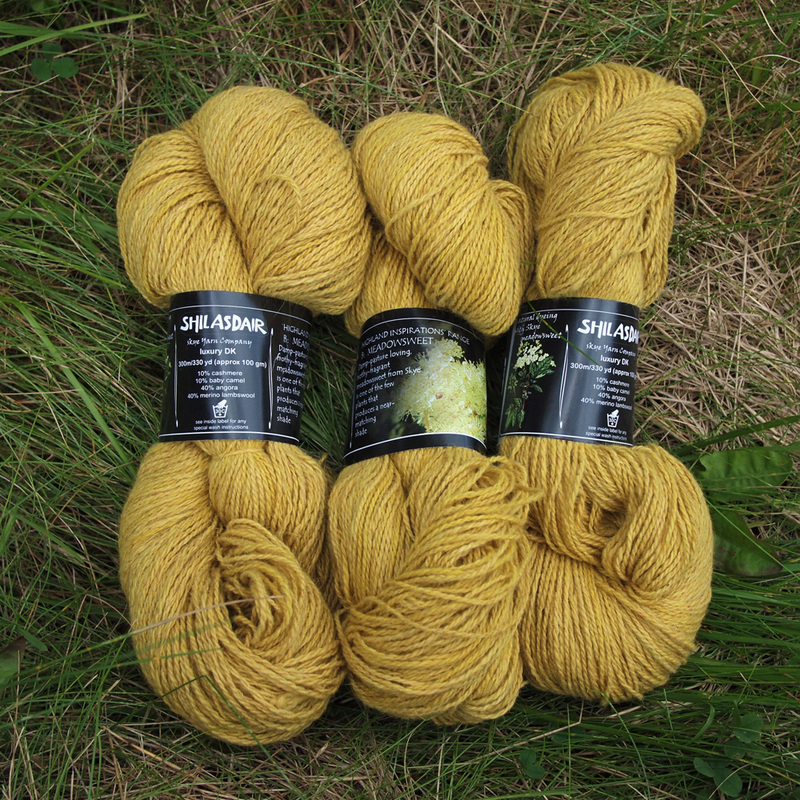 Fancy Tiger Crafts: Scotland Journey Part 6: Isle of Skye and Shilasdair Yarns! 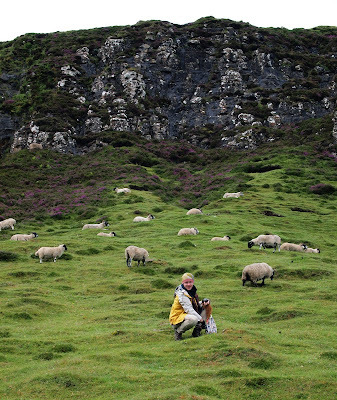 I loved reading about your trip to Scotland. 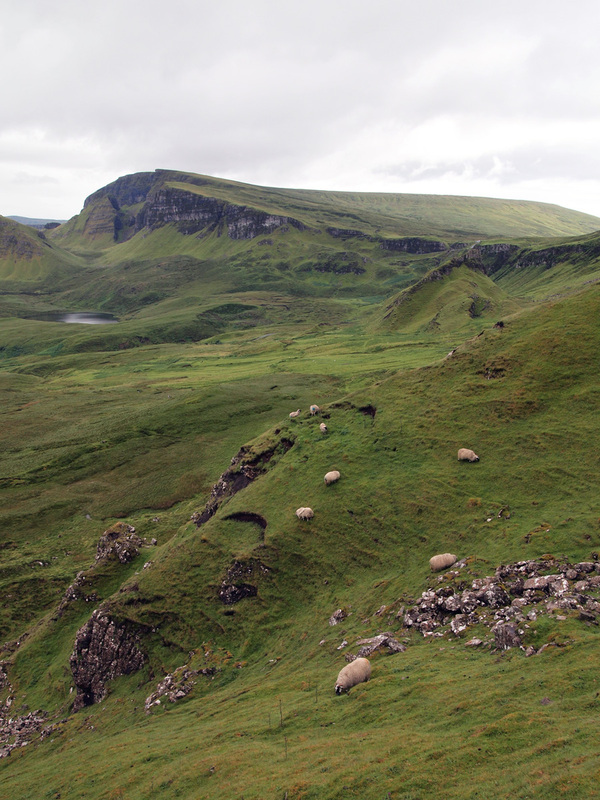 I would love to plan a trip there someday! 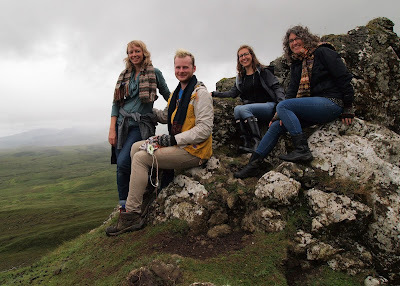 Thanks for sharing your trip! 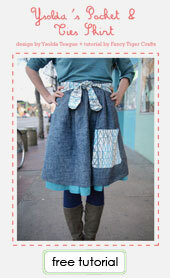 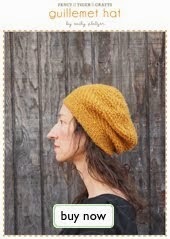 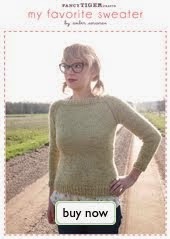 I love to knit and thoroughly enjoyed your posts!